In an exclusive interview with Urban Culxure with one of the Tariq’s crew members Tariq Bravo, he mentioned that their love for hip hop had united the talented individuals to form a rap crew, “We got so much love for hip hop, and our love for hip-hop brought us together”. 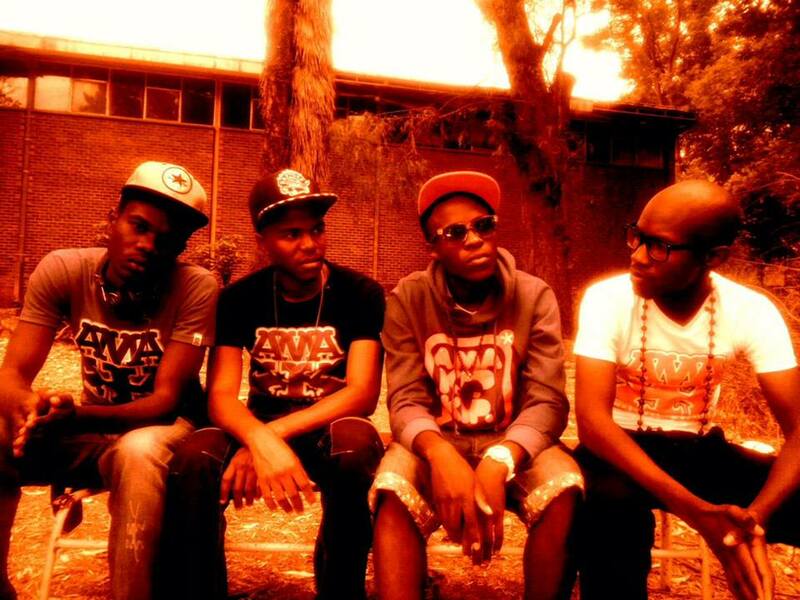 He added that their upbringing, listening to kwaito also inspired them to start making music. Tariq Bravo acknowledges the South African world class acts like Zola and Teargas as having a great influence on the music they make which is Kasi Rap “Ghetto Rap”. To date the rap duo has no album to talk about, however the crew has been busy since its formation and they aspire to record an album in the near future. 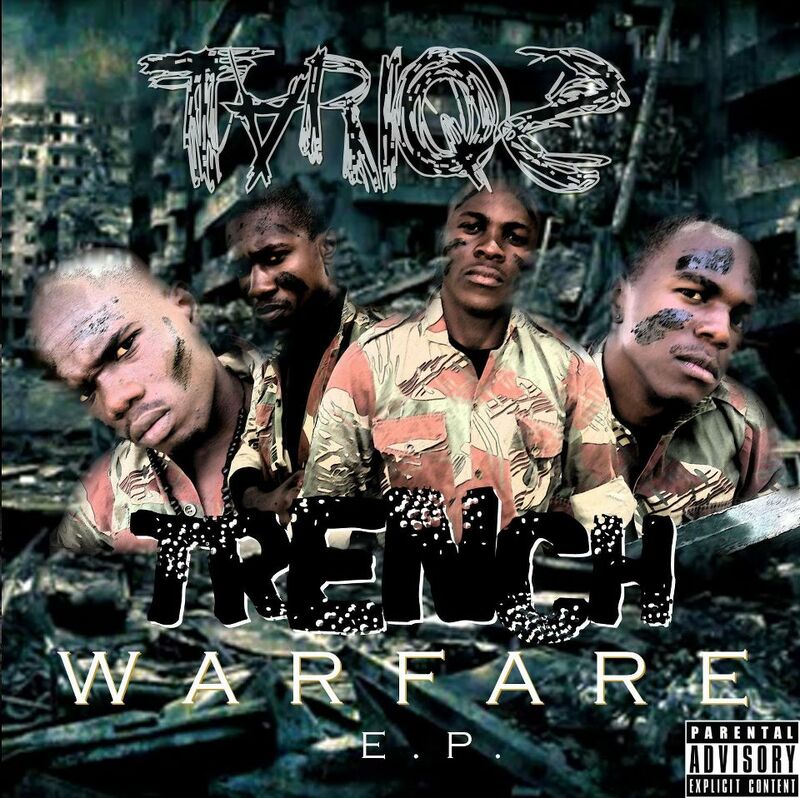 The crew has released the banging Ep titled Trench warfare which was dropped in 2013.To compliment the banging Ep Tariq’s has also managed to release singles. On top of their singles list is a track called “Choices”. The track scooped the Grapevine Rap Charts an online rap competition. In 2014 another Tariq`s banger hit the airwaves, “Tu step” the other single graced ZiFms` Bulawayo Music chart and hit the apex for 3weeks and went on to stay in the chart for several weeks. Most recently Tariq’s has released a smashing hit called “Angilamali” produced by Calvin. According to Tariq Bravo the new single has reached over a thousand downloads within the first week of its release. To add to their aspiration’s, the crew hopes to bigger than what there are at present. “We want to go regional that’s what we aiming and when we reach that level we will drop an album” said Bravo. When asked whether music was paying the rap duo this is what he had to say “We have our own careers that we are pursuing, we have so much passion for music but we treat it like a hobby.” He added that if one listens to their current track “Angilamali” then people will understand their plight. In terms of the state of music and the arts in Bulawayo, Tariq’s were happy to say that Bulawayo is the capital of hip hop and arts in Zimbabwe. This year Tariq’s are dropping two singles, of which one has already been released. 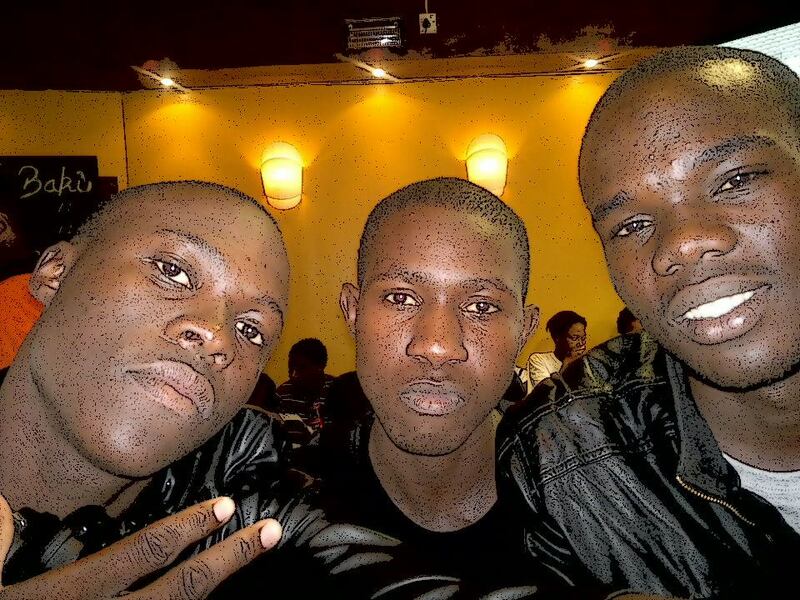 There are also working on a video for their current single Angilamali before they drop another hot Ep next year. In the next five years Tariq’s crew hopes to be major mover and shaker, change maker in the hip hop industry internationally. Despite the financial challenges Tariq’s Crew are facing, the crew believe in their dream this is supported by their name “Tariq” which is an Arabic name for conquerer.The name is associated with winners and for everyone who wants to venture into music Tariq’s had this to say…. “Never give up”. If you would like to connect with the Tariq’s follow them on Twitter and Instagram @tariqscrew and Tariq’s Music on Facebook.